The Mpow Grip Pro 2 mount can accommodate palm-sized digital devices, but it also offers sturdy protection for larger devices, including Garmin, Magellan, or other GPS receivers within 90mm in width. 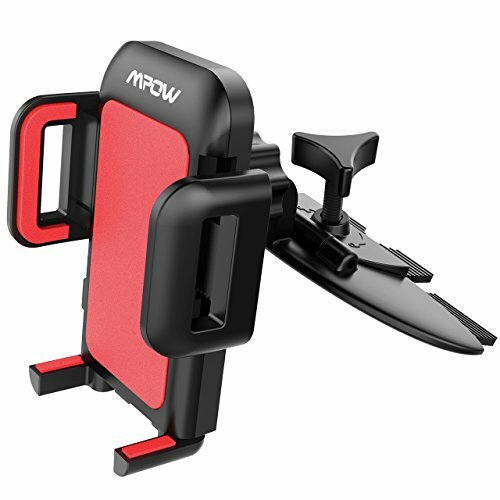 Mpow engineers designed the Mpow Grip 2 to offer firm, secure protection to safeguard your digital devices on the road. No extra force is necessary to remove your device from the Mpow Grip 2 cradle - simply press the push-button release, and you are on your way.